Vikings Tuggeranong Charity Football Match. The Vikings vs Wests main game starts at 3pm. This is a charity day with proceeds going to Cerebral Palsy Alliance ACT. 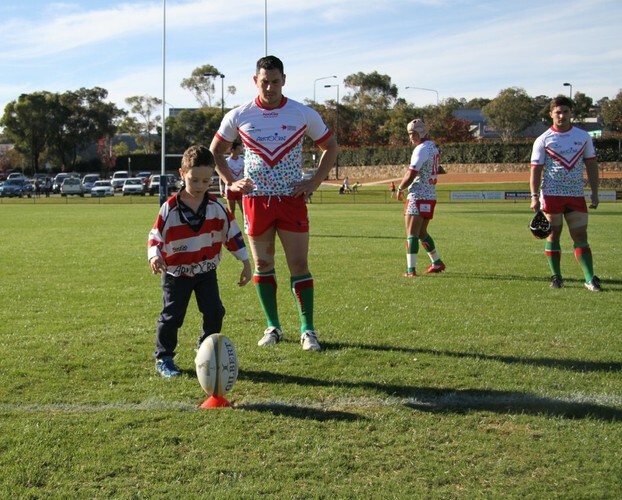 Come along for a family day and support children with cerebral palsy in the ACT.